It was an exciting time when Netflix began commissioning original television and films. They didn’t need to please advertisers, just their subscribers. They could take more risks (we assumed), show us something the networks would never dare to. And at first, they embraced their image as innovators. Netflix saved and revived our favourite shows that should never have been cancelled to begin with, they commissioned shows that would never see the light of day on a traditional network, and stuck by other shows despite middling ratings. Commissioning practices change with the seasons, it seems. The cancellations are coming thick and fast. Instead of new and exciting TV, we are getting much of the same trash the networks deliver. The ‘flagship’ shows are the heavy-hitting Marvel juggernauts that started well and have become lamer with each follow-up. Quality and originality are no longer rewarded. Netflix has taken to following the standard rulebook – it’s numbers that count for them. Perhaps most baffling, Ted Sarandos (chief content officer) is arguing that the cancellation of shows means they are taking risks, as they should be. ‘If you’re not failing,’ he says (failing in this instance means cancelling shows that haven’t ‘worked’), ‘maybe you’re not trying hard enough.’ But I’m confused here… Friends from College was universally panned (I tried the first episode and it was dire), yet it is getting a second season. 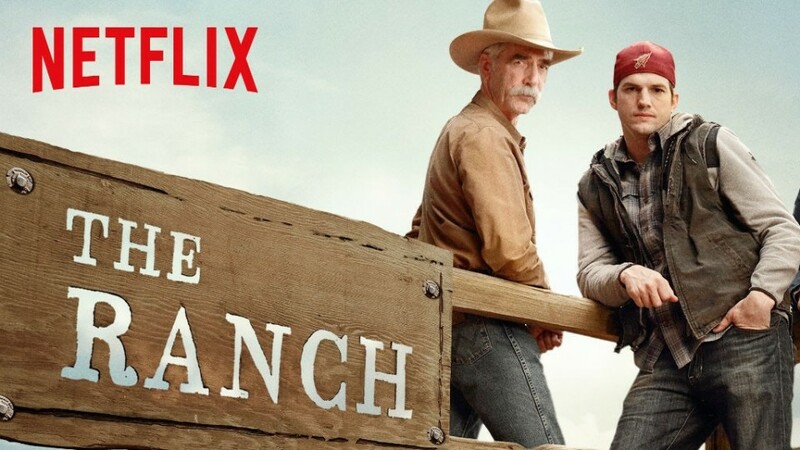 Similarly awful, The Ranch has also found itself with multiple seasons. 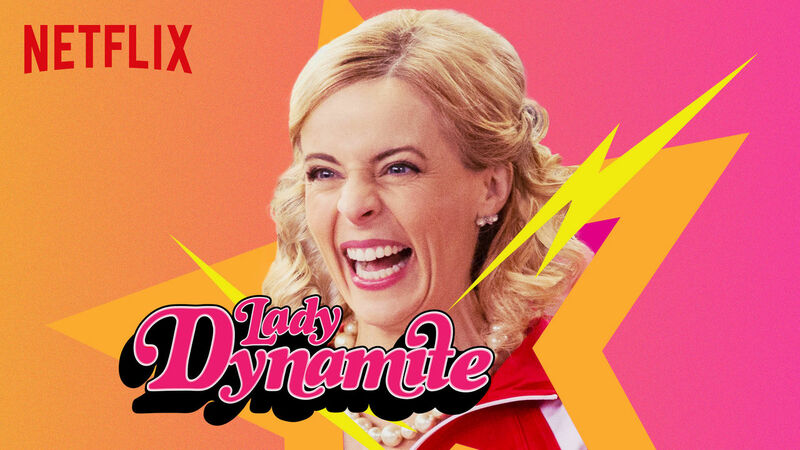 Meanwhile, envelope-pushing sitcom Lady Dynamite got the ax. Many of the shows that miss the mark on their debut, leading to speedy cancellation – which Sarandos would have us believe is them taking risks – are actually some of the most traditional, unimaginative additions to the streaming services books. Sorry, Sarandos, but I don’t think this means you are succeeding. Having a good track record of hit shows is a good thing. That means you actually are taking risks and doing things differently. Your new shows that are instantly cancelled or greeted with lukewarm to frigid reviews are the run-of-the-mill rubbish any old network would churn out. The other problem we have is that there’s little way of knowing whether your favourite show is a success. Netflix keeps its secrets close to its chest, and the biggest of them is the numbers of people watching. Outside word-of-mouth, general buzz, and critic responses, it is difficult to gauge whether a series will find itself on the chopping block. The suits at Netflix argue that this allows them to keep the pressure off the talent – that without worrying about ratings of comparing popular vs niche audience shows, talent can concentrate on creating their best work. Another argument for keeping the watched figures a closely guarded secret is that it makes them more competitive. If Amazon knew which were Netflix’s best-performing shows, it would influence what they commissioned in order to compete. But isn’t that the very thing that makes networks less successful? That instead of focusing on creating interesting and high-quality series, they are instead trying to recreate previous success? Yes, I know it is a business, but the numbers shouldn’t matter. 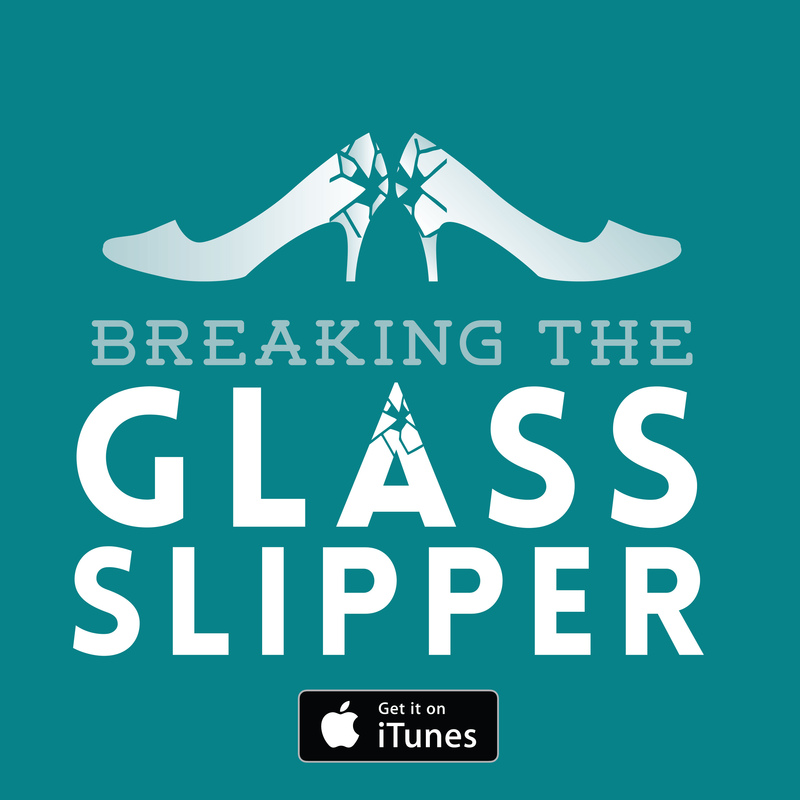 When they focused on the quality of the content and trying to do something different, that’s when Netflix shone. Until they move back to their original mantra, Netflix will be nothing more than just another generic tv network. At least there aren’t any ads. The commissioning and cancelling practices of the service are not the only questionable changes they have been making. 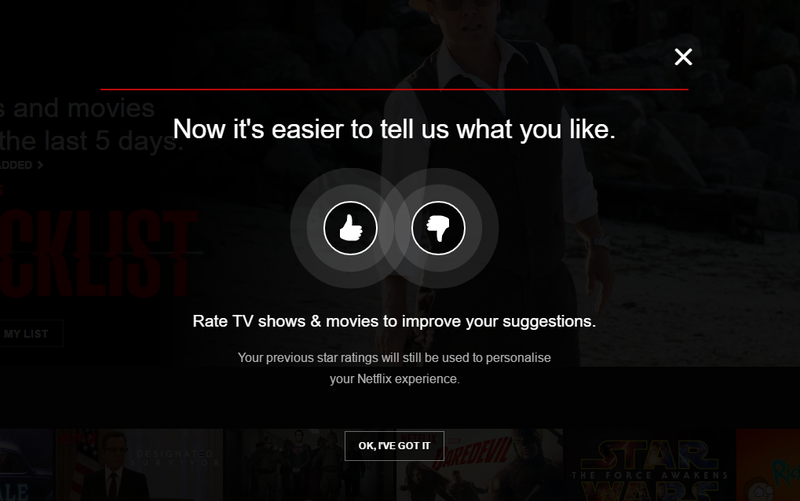 Last year, Netflix changed its audience rating system from five-stars to thumbs up/thumbs down. Apparently, using a five-star system was just too damn confusing for their subscribers. So what happens now? We can only have one opinion or the other – ok and amazing now mean the same thing. And what has this done to Netflix’s recommendation system? I am recommended programmes I would never ever watch, while those I desperately want to see are given a 15% match. 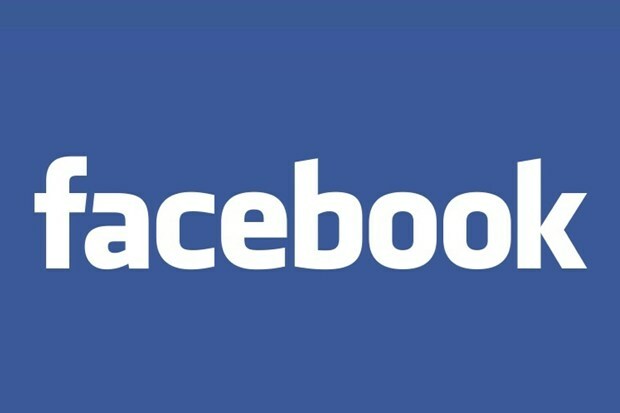 A service that started as something beautiful, gave us hope among the endless amount of unoriginal, middling shite most networks produce, has become that which it tried to subvert. How the mighty fall. Where should I turn to for original, well-written television now?